Enjoy Bellpost wines along with all things craft at family owned Thi Art Restaurant. Bellpost Cellar is situated between Vredendal and Lutzville on the R362. 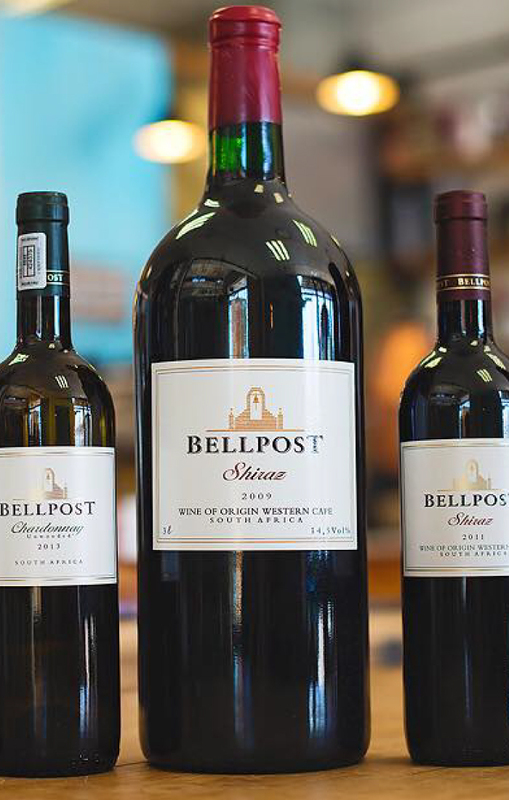 Bellpost is a wine farm on the West Coast of South Africa. The main function is growing grapes for bigger cellars. A small portion of the total production is being selected to produce wine under the Bellpost label. The vineyards, cellar and wine business are run by the Thiart family. Father Lollies and brother Nico are responsible for the vineyards, brother Koos for the winemaking and brother Danie is doing the wine tastings at Thi Art Restaurant.